As excitement builds for this year’s Oscars, the competition to win the Best Actress Award has intensified. Long term favourite Meryl Streep has been overtaken in the betting market by ‘The Help’ actress Viola Davis, who is now the front runner to scoop the award. 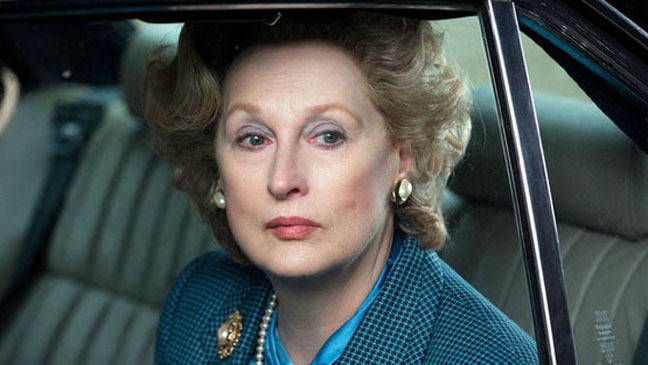 Meryl Streep’s portrayal of Margaret Thatcher in the film Iron Lady saw her placed as the bookmakers favourite when nominations were announced last month. However online betting comparison site Oddschecker.com can reveal that Viola Davis has become the new leader in the market, at odds of 8/11 on, compared with the 7/2 she was priced at on January 24th. Streep is still well backed and available at 11/8 with Ladbrokes, but the momentum behind Viola Davis suggests she could well take the coveted award. The Oscars will take place this Sunday (26th February) and Sky Living will have a special live programme from the red carpet at 11:30pm – 1:30am. Sky Living will also show a 90 minute highlights programme on Monday 27th February at 10pm. The Barber of Birmingham: Foot Soldier of the Civil Rights Movement?